The Salon International de l’Artisanat de Ouagadougou (SIAO) is an international fair for art and craft that will be held at Burkina Faso from October the 26th to November the 4th 2012. Every 2 years, SIAO promotes African business of handicraft providing a framework to facilitate the access for professionals of fashion, decoration, design, fine arts, and furniture in international markets. As a trusted partner for SIAO 2012, the USAID West Africa Trade Hub will present workshops under AfricaNow!, the international brand supported by the USAID Trade Hub and the AfricaNow! network of producers, exporters and buyers. 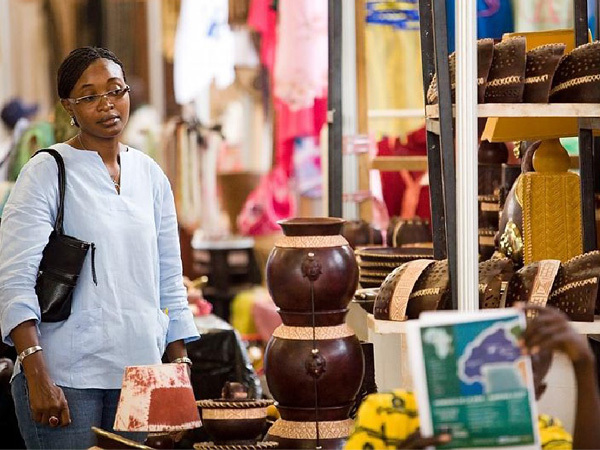 Handcrafts exporters from across West Africa will discuss how to facilitate deals with international buyers during the two-day workshop facilitated by AfricaNow!, an international network of handcrafts producers and buyers managed by the USAID West Africa Trade Hub. Consolidating export agents are key actors in the handcrafts sector, facilitating exports to international markets. The workshop is looking specifically at the critical role agents play and helping them gain knowledge and skills to develop, and to build their networks with partners and increase exports to international buyers. Facilitators include a U.S.-based buyer’s agent and regional sector leaders. • How to grow their consolidation businesses. • Best practices in consolidating and export. Now in its second year, Logistics West Africa is a gathering of senior logistics and supply chain professionals creating the most innovative and profitable industry solutions. Sessions range from strategy to practical topics to expert advice on efficiency, innovation and collaboration. The Logistics West Africa exhibition (LWA) is the largest logistics event of its kind in West Africa and brings exhibiting companies offering logistical solutions together with major private companies cross industry and across West Africa. There is no other platform where companies looking to expand their business in the region have the opportunity to showcase their products, services and solutions to 100’s of senior delegates and 1000’s of industry professionals under one roof in just two days. 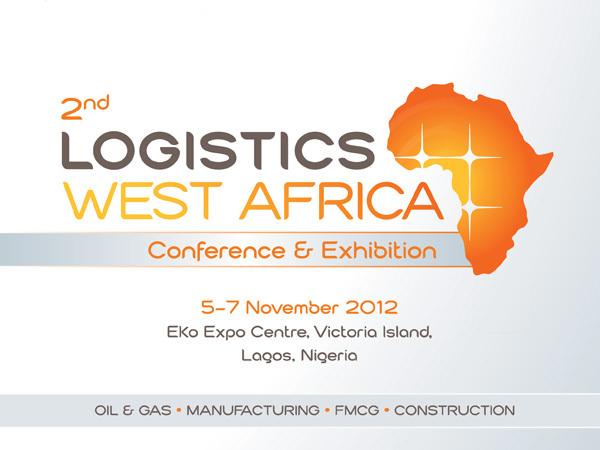 After a successful event last year Logistics West Africa 2012 is set to be an even bigger success. With many exhibition stands and sponsorship packages already secured the event is set to grow in size and stature. Careers in Africa is an international recruitment consultancy that specialises in recruiting high-calibre, internationally-based African candidates back into jobs within their home countries. • Unique access to key decision makers at this exclusive invitation-only event. • Pre-scheduled interviews with leading companies and multinationals. • Exclusive access to senior delegates to arrange ‘on-the-spot’ interviews. • Company presentations, round table discussions and workshops. • A unique opportunity to network with other graduates and professionals from around the world. Careers in Africa Recruitment Summits are held across Europe, Canada, the US and Africa, and enable a consortium of leading companies to interview pre-selected candidates, ranging from graduates and early-career professionals to mid-career talent. The second instalment of Africa Fashion Week London (AFWL) returns on 3rd and 4th August 2012. Following the unprecedented success of last year’s event, AFWL has relocated to London Spitalfields, recent winners of a Best New Open Space award. This year’s event is set to be bigger and better with a larger venue, more designers and tons more exhibitors. This will be the first large scale event to showcase UK and non-UK based seasoned and emerging fashion designers inspired by Africa.